Our recruitment policies endeavour to attract talented professionals who share our key values and whose skills complement the business, enabling us to achieve our objectives. All of our team members, whatever their roles, work together in accordance with our business principles and have a long-term ambition to deliver the forecasted performance to our clients. This commitment is the foundation of our meritocratic approach to talent management. Created in 2010 by 5 professionals with various financial backgrounds, Rivage Investment constantly supports its growth by recruiting and integrating those who are adapted to the company's development objectives. Hervé manages Rivage Investment, which he founded in 2010. 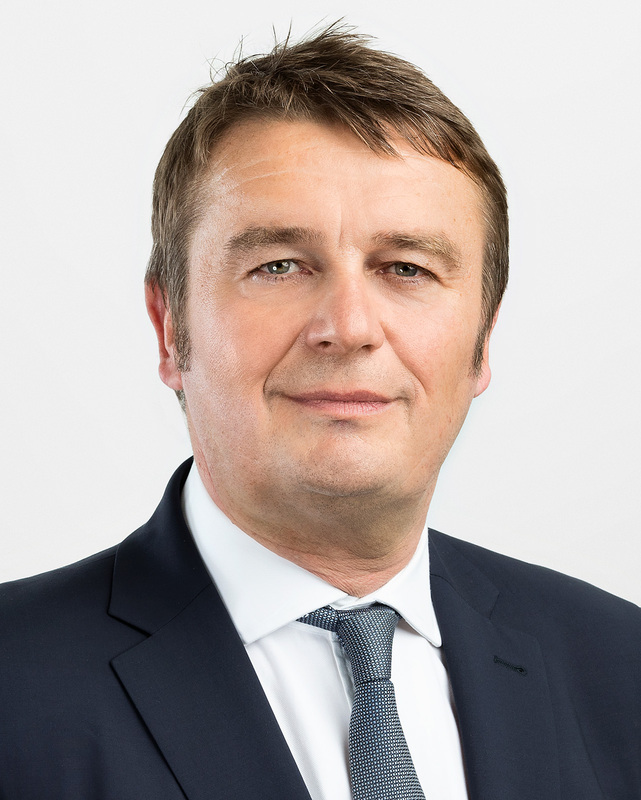 Previously, Hervé was Managing Director at BNP Paribas where he spent his career within the project finance and credit derivative teams. 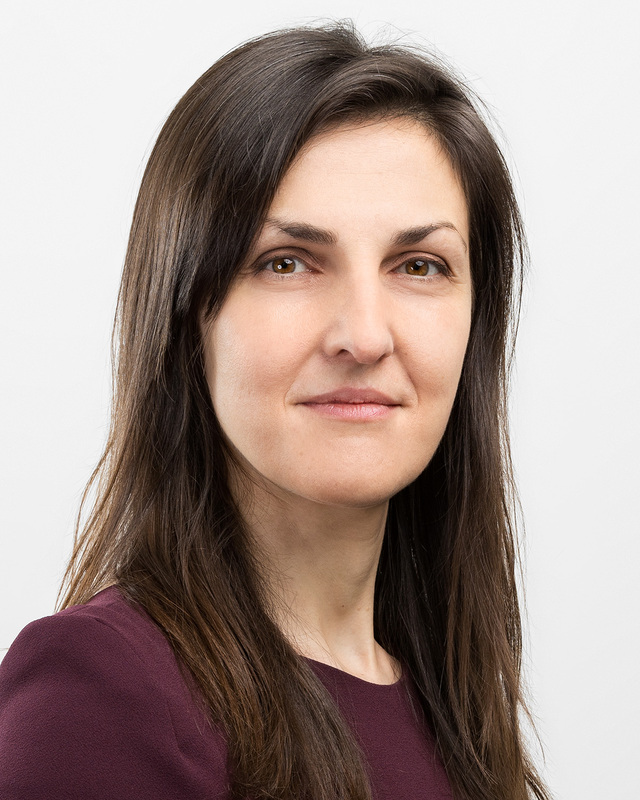 Claire is in charge of administrative, legal, financial and control processes within Rivage Investment. 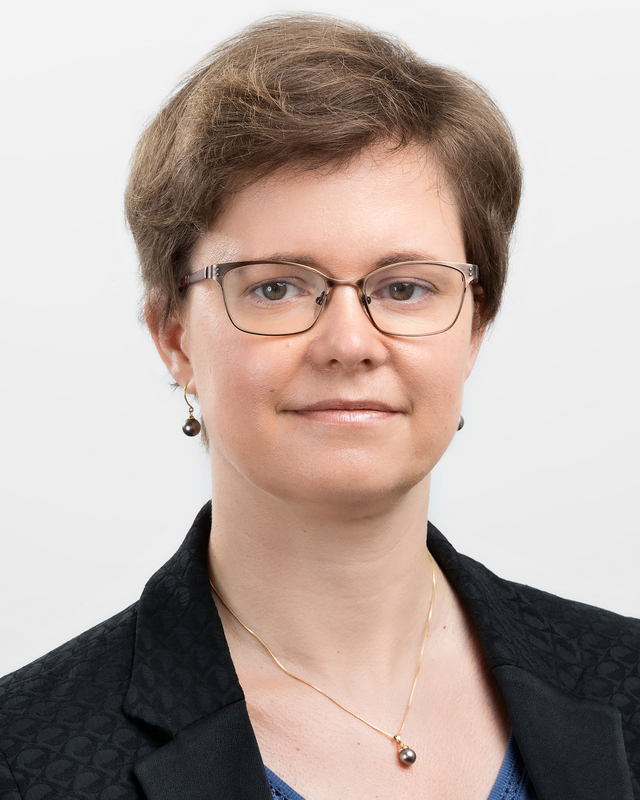 She previously spent most of her career working at the AMF ("Autorité des Marchés Financiers"), but also as a legal auditor, and as an independent consultant for the creation and management of asset management companies. 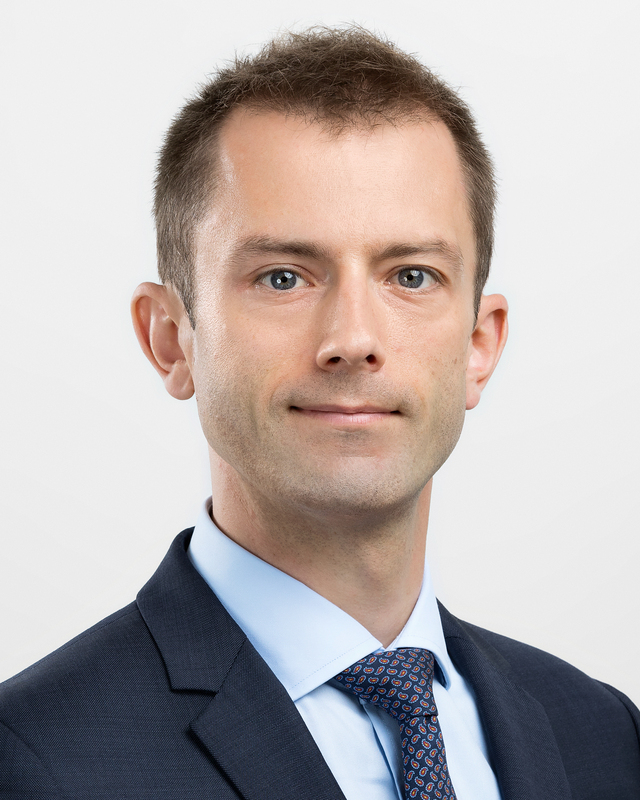 After spending the first years of his career as an interest rate swaps trader for BNP and Commerz Financial Products, Patrick has moved into commercial roles within Groupe Edmond de Rothschild. He is currently in charge of the business development at Rivage Investment. 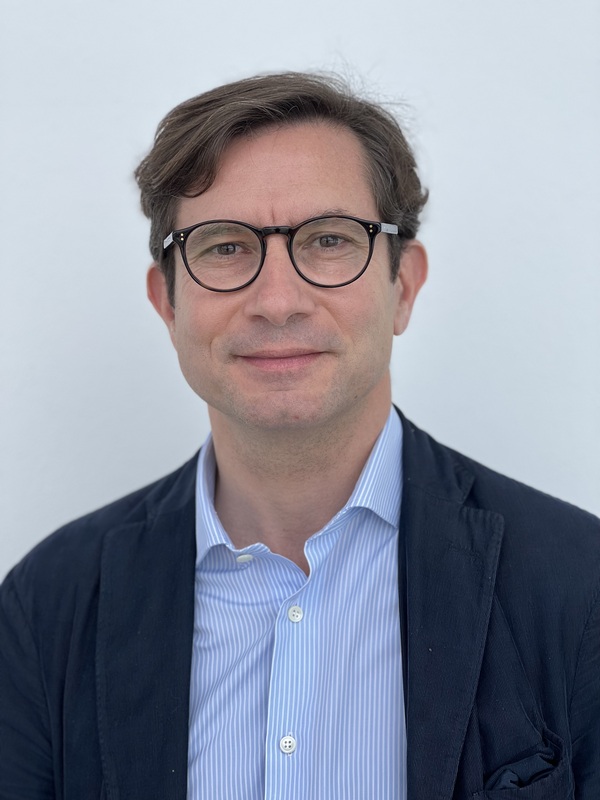 Hervé is in charge of deal sourcing and the direct origination of new financing from corporate and project sponsors in infrastructure and in charge of the coverage of public sector borrowers. He was previously responsible for corporate and institutional investor coverage at BNP Paribas. 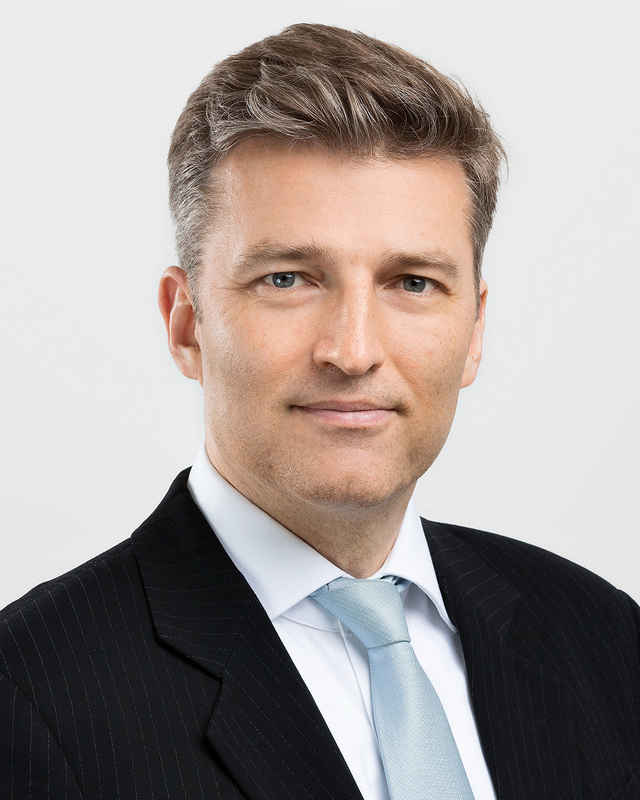 Pierre is head of equities and structured equity activities at Rivage Investment with over 15 years of experience. He previously was resonsible for financial engineering on equity derivatives at Société Générale. Violaine joined Rivage Investment in 2014. She previously spent most of her career as a credit structurer at RBS, Natixis and Commerz Financial Products. She began as a lawyer, focused on tax issues. She launched and is in charge of the public sector debt portfolio management activity. 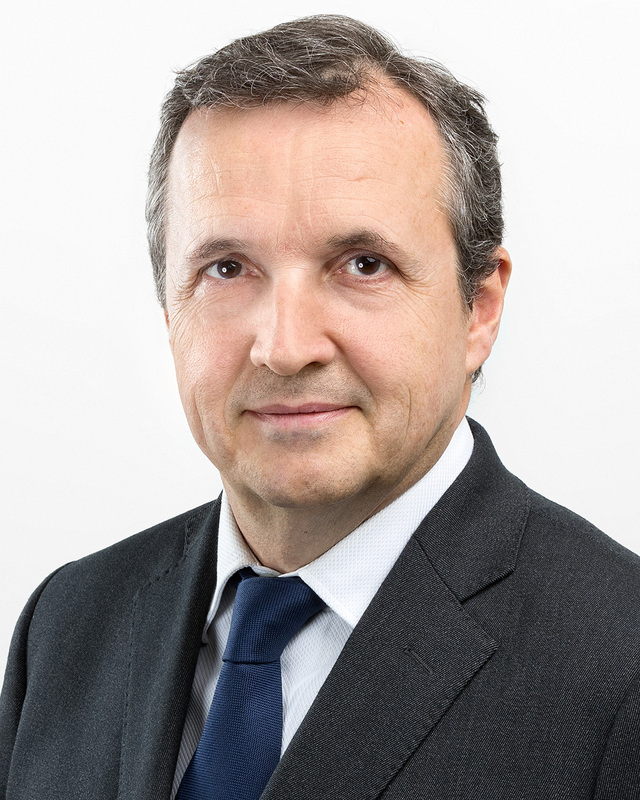 Arnaud joined Rivage Investment in 2014 and is co-head of infrastucture debt. 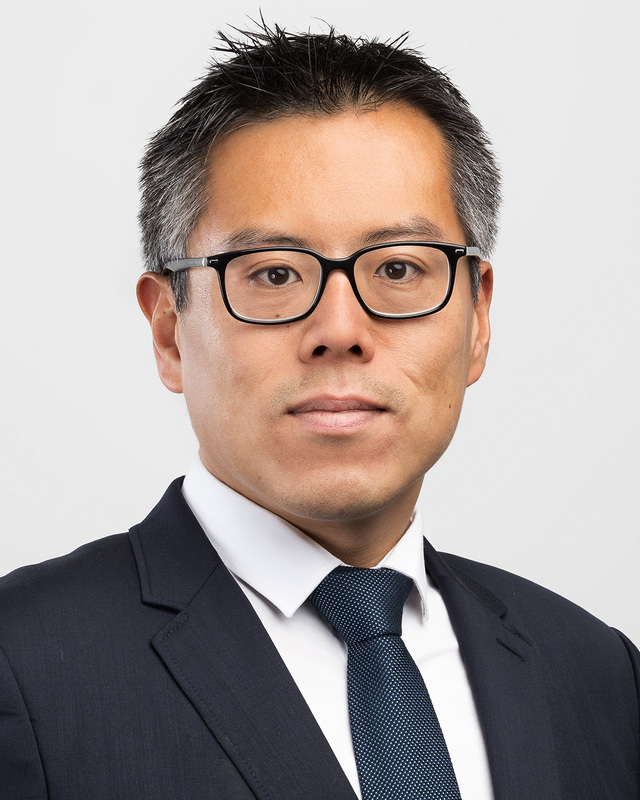 He spent the previous years of his career in DCM syndication and in project finance for Credit Lyonnais and West LB. 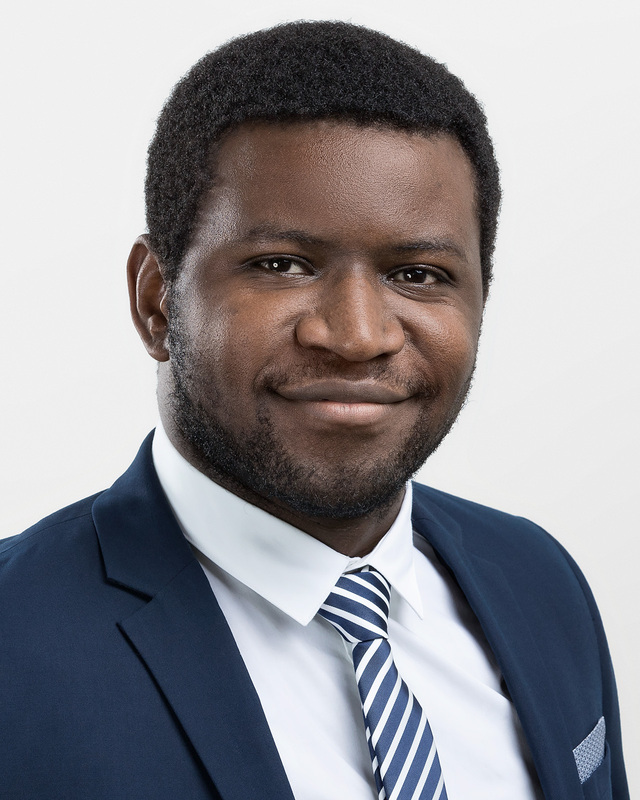 Thierry is in charge of the quantitative strategies for all of the bussiness lines, the R&D department (modeling and pricing models) and the information systems. 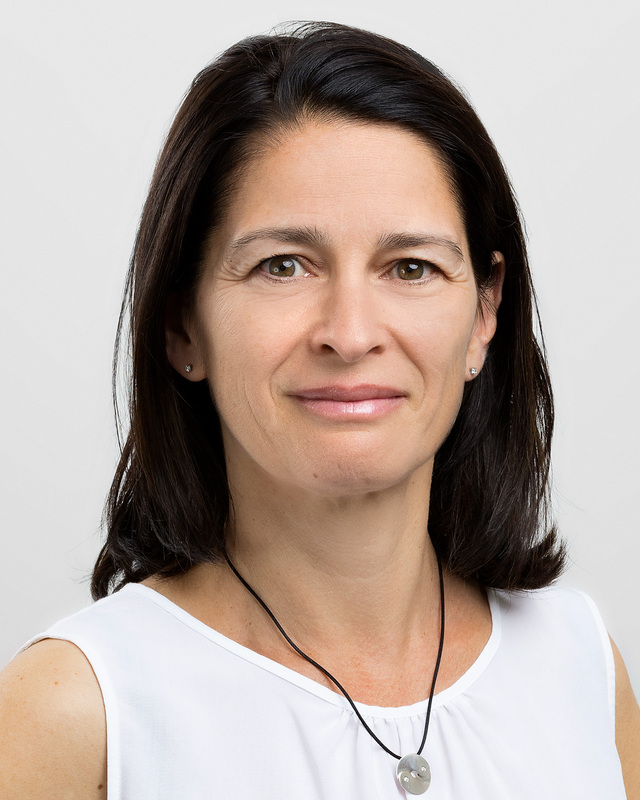 Gaetane joined Rivage Investment in December 2017, from KMPG where she was an infrastructure advisor. Previously, she worked in project finance at the World Bank. Alix joined Rivage Investment in 2016 as a credit analyst on infrastructure projects. She previously worked for corporates in the energy sector in France, Kuwait and Chile. 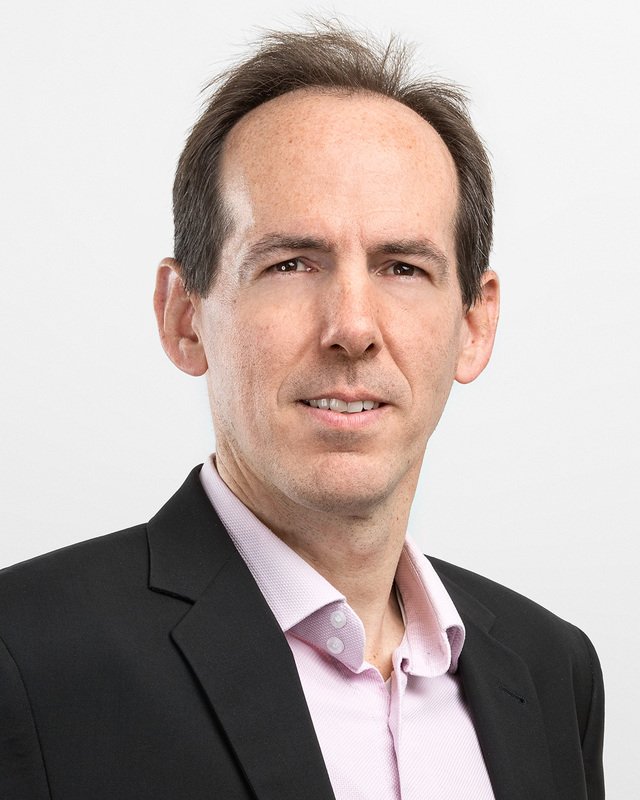 After spending some years as a fund accountant and in charge of business development for asset managers in the UK, John decided to join Rivage Investment as an analyst on infrastructure projects in 2015. 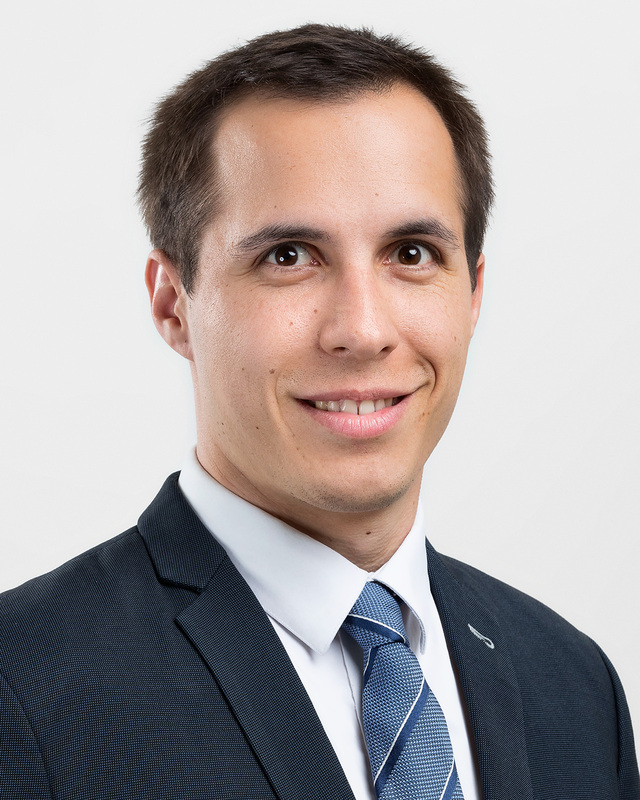 Maxime started his career at BPI France as a credit analyst within the project finance team. He joined Rivage Investment in 2017 as an analyst in the Infrastructure Debt team. 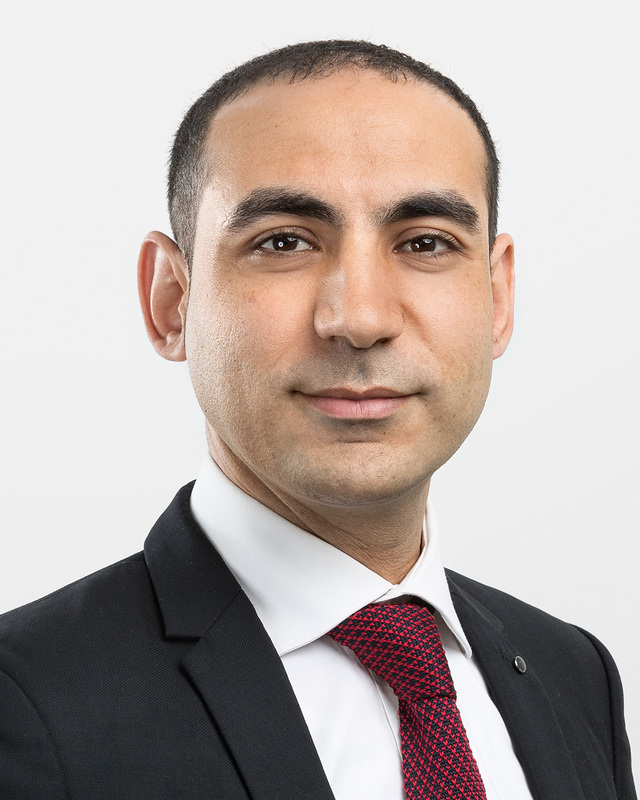 Idir joined Rivage Investment in March 2018 as a credit analyst focused on public sector borrowers. He previously worked as a public sector analyst at SFIL, the French publicly owned bank financing local authorities. He started his career at Bank of Algeria. 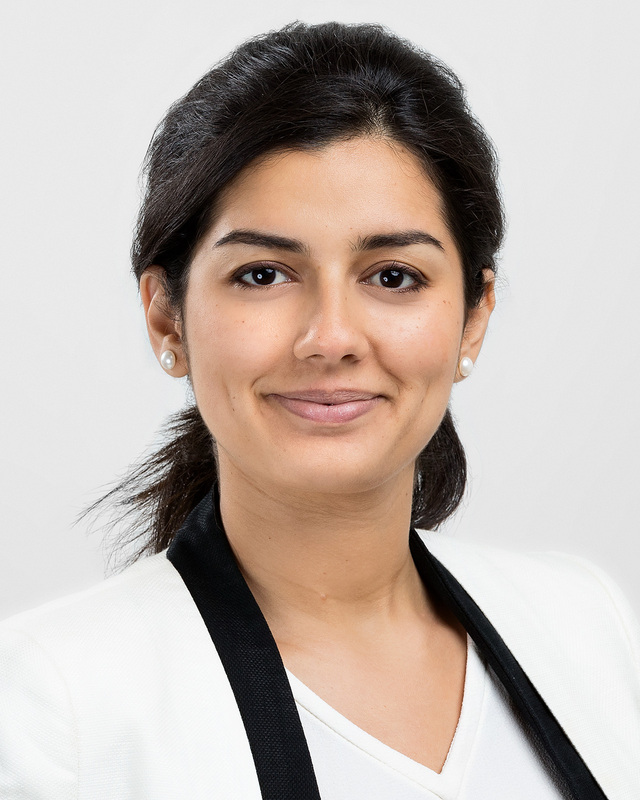 Amal joined Rivage in 2014 as an analyst on infrastructure projects. She has four years of experience in the energy sector both in France and Morocco. Martial started his career at SmartMetrics, in charge of development of modeling and valuation tools. He joined Rivage Investment in 2016 as a junior portfolio manager on equity funds. 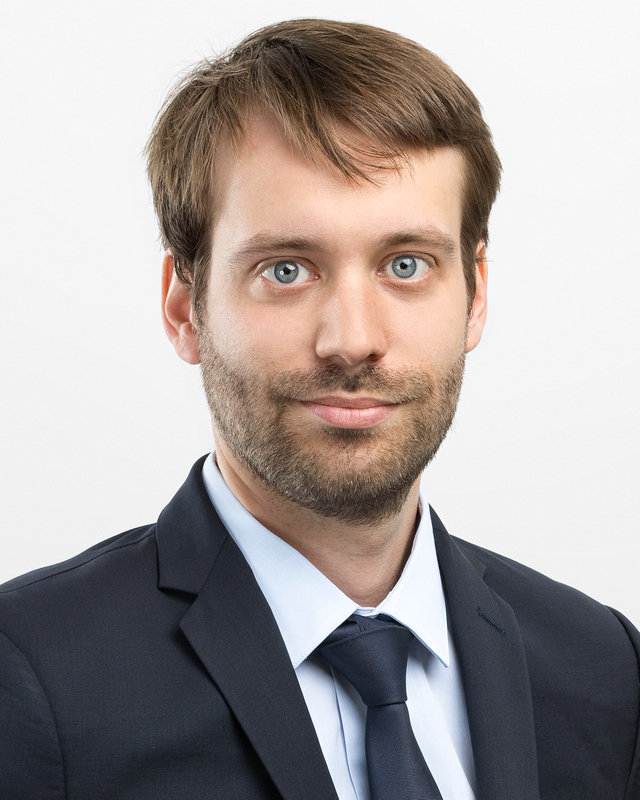 Thibaut started his career in 2015 at Rivage Investment. He is in charge of the development of the trading systems & quantitative models.